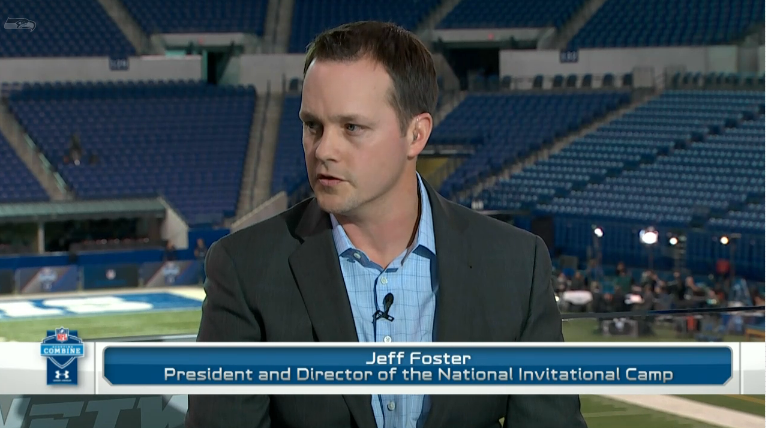 Jeff Foster took over as the NFL Combine President and Director in 2006. His remarks during an NFL Network interview highlighted how far this event has come and what the future may hold (2014 NFL Combine). As I watched the athletes go through their physical drills their psychological testing and finally their interviews I wondered how would this job interview process translate to finding the highest performing Certified Public Accountant (CPA). 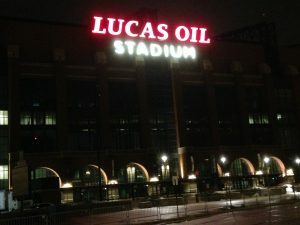 The Lucas Oil Stadium would be a great place to have the CPA examination to test the skill of the CPA. However at this time the CPA is not tested for their physical skills or their psychological framework prior to being employed. That being said Lucas Oil Stadium is large enough to simulate racks of product for an inventory count as well any number of creative drills that may simulate sprinting through airports or chasing after cabs in order to assess physical skills. An event as large as the NFL Combine creates a distinct and powerful community well before the athletes and team representatives even get to Indianapolis. The event is as much a family reunion as it is the first employment step for a professional football career. At this time the AICPA may not have a career fair that would equal the NFL Combine but my experience has shown me that a sense of family, teamwork, and professionalism are common characteristics to both. In addition the CPA and the NFL professionals are always looking for strategies and methods that connect their physical and psychological skills in ways that create excellence. I have listed seven keys to consider as you connect your physical and psychological skills in ways for you to create excellence. Creating a foundation for success that results in team and personal excellence requires an investment in yourself to be your BEST on a daily basis. There is no ranking or ordering the steps to success there are only conditions necessary to be present for each individual to deliver their best. It is Completing each task you Agree to start- Integrity.